To the world's BEST Voice actor! You've heard him in things, whether you know it's him or not. Let's count off some roles shall we? Join, if you love him! He's EVERYWHERE. Especially in Disney! IN! Do you have a favorite role? 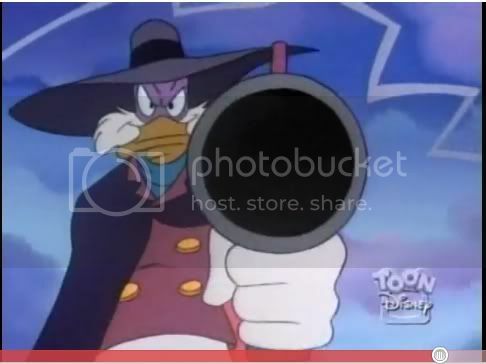 And I found the most BA shot of Darkwing... EVER! Hmmm...I think Ray. Or maybe Pooh and Tigger. It's hard to decide! Sorry about the youtube but... I'm in a Darkwing phase at the moment for reasons unknown. Also: I want to play Baldur's gate for this guy. grew up on those furry creatures. You know Pete, you have too. I'm a Jim Cummings fangirl, he's the best to me. Oh, I'm a total fan. I just don't think he's the best out there. xD ONE of the best, though. Eh. What the hell. I'll join this too. Cool. Welcome! Here's him singing for Christopher Lloyd! It still amazes me how he can do Pooh's voice for some reason! I love how people don't even realize that it's him; when the Nostalgia Critic created a list of his favorite villain songs, he kept raving about how great it was to hear Christopher Lloyd singing. Jim is just THAT talented! Well, Idk about Corey Burton, but I can definitely agree that Mark Hamill is one of the best! HE VOICED LUDWIG VON DRAKE??? Okay, Corey Burton is awesome. When you think about it, all professional voice actors are underrated. How many of them are actually household names? Mark Hamill is probably the closest one that I can think of, and that's ONLY because he was Luke Skywalker first. Oh, and on that note, James Earl Jones. But how many others, really? Johnny Yong Bosch. 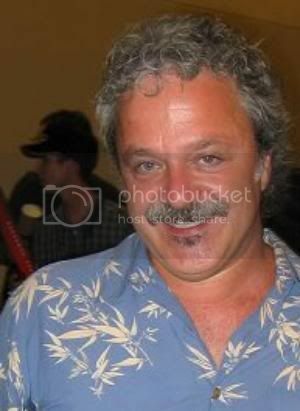 Second most popular Power Ranger of all time, and a very popular voice actor.